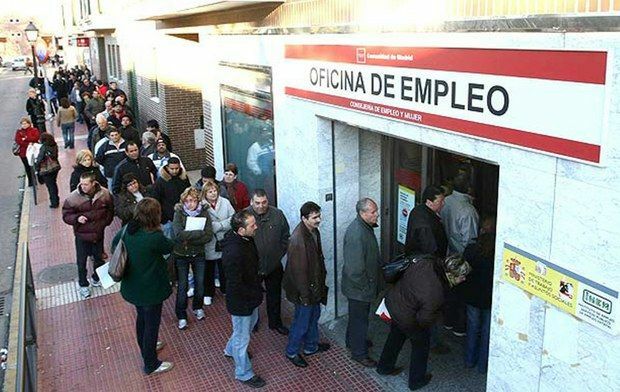 Spain’s unemployment rate soared to a new record of 27.2% of the workforce in the first quarter of 2013, according to official figures. The total number of unemployed people in Spain has now passed the six million figure, although the rate of the increase has slowed. The figures underline Spain’s struggle to emerge from an economic crisis which began five years ago. A big demonstration in Madrid is being planned against the austerity measures. On Friday, Prime Minister Mariano Rajoy will unveil fiscal and policy measures aimed at halting recession in the eurozone’s fourth-largest economy. “These figures are worse than expected and highlight the serious situation of the Spanish economy as well as the shocking decoupling between the real and the financial economy,” said Jose Luis Martinez, strategist at Citi. Last week, the International Monetary Fund cut its 2013 forecast for Spain’s growth to a 1.6% contraction from 1.5% and said the unemployment rate would peak at 27% this year.